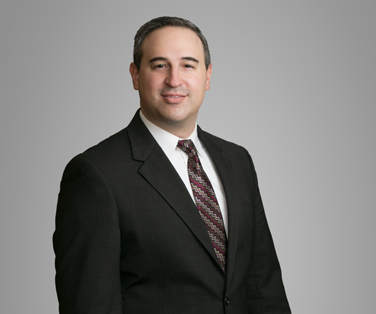 Liskow & Lewis is pleased to announce David Weiner has become a Fellow of the American College of Real Estate Lawyers, the premier organization of U.S. real estate lawyers. Admission into the college is by invitation only after a rigorous screening process. The American College of Real Estate Lawyers’ distinguished, nationally-known lawyers have been elected to fellowship for their outstanding legal ability, experience, and high standards of professional and ethical conduct in the practice of real estate law. David’s real estate practice includes the acquisition, financing, development, leasing, and disposition of real property, including office buildings, shopping centers, single-tenant commercial properties, and residential subdivisions. David helps businesses with all aspects of complex commercial leasing concerns, sales and purchases, and secured real estate financing.